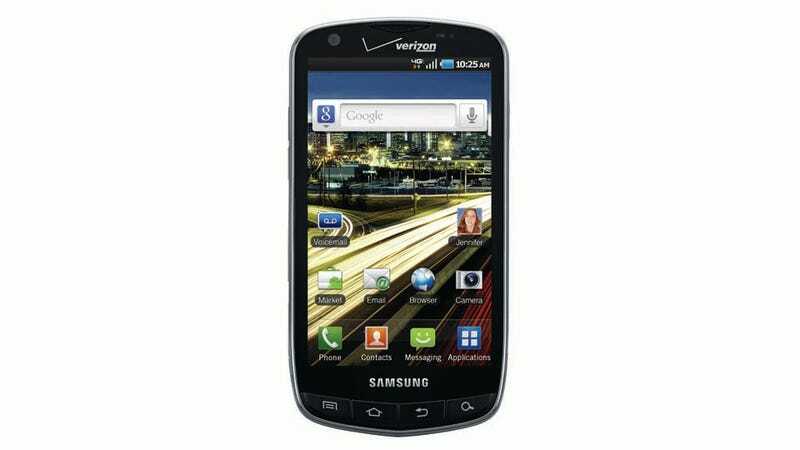 Why Is Samsung's LTE-Packing Droid Charge $300 on Verizon? The Droid Charge is, on paper, a very good phone—at least from the hardware perspective. It's Verizon's second LTE phone, but it's likely got a better display than the Thunderbolt (a 4.3-inch Super AMOLED Plus display, to be precise), an 8-megapixel rear camera plus 1.3-megapixel front camera. And it's gonna be all fast and stuff.